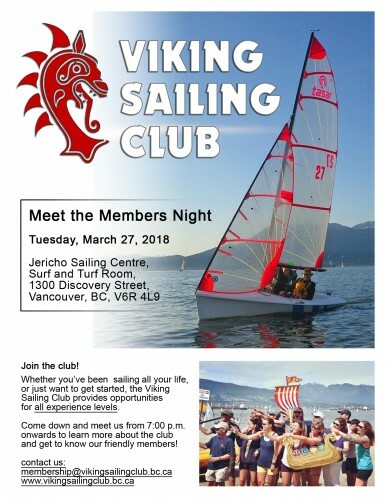 Whether you’ve been sailing all your life, or just want to get started, the Viking Sailing Club provides opportunities for all experience levels. Mark your calendars! Get the details on Meet the Members Night here.